If you want a truck that never backs down from a challenge, you’ll find the all-new 2019 Ram 1500 pickup simply has no competition. Sporting an incredible blend of powertrain capabilities and luxurious amenities, the 2019 Ram 1500 truck is chock full of best-in-class specs and class-exclusive features. Hauling heavy payloads across York County? The 2019 Ram 1500 offers class-leading V8 engine towing, perfect for every job. See how the new Ram 1500 compares to competition like the 2019 Chevrolet Silverado 1500, 2019 Ford F-150 and 2019 Toyota Tundra at our Ram dealer in Wrightsville, PA. How much is a Ram 1500 Quad Cab? Schedule a 2019 Ram 1500 test-drive and speak with our expert Ram finance team about Ram 1500 lease and finance savings. View the new 2019 Ram 1500 redesign and come visit Susquehanna Chrysler Dodge Jeep Ram to experience Ram truck dependability firsthand. The 2019 Ram 1500 can be equipped with stellar features like an available all-new 5.7-liter HEMI® V8 engine with eTorque Mild Hybrid System. Upgrade to the 2019 Ram 1500 Laramie Limited and you could enjoy an exclusive RamBox® Cargo Management System, perfect for storing anything you need for the worksite. 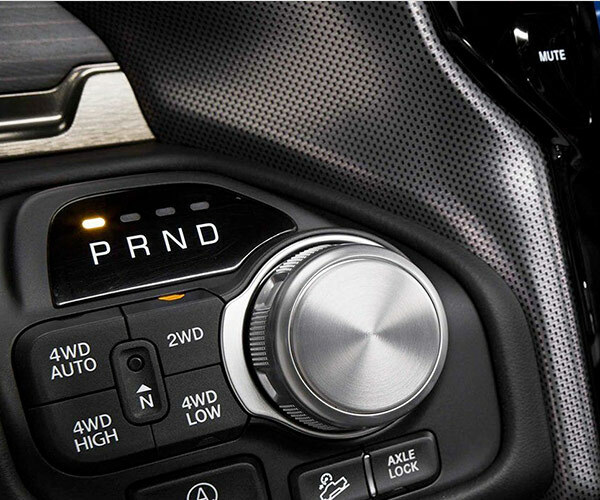 You won’t find that kind of convenience in the 2019 Tundra, 2019 F-150 or 2019 Silverado 1500. The 2019 Ram 1500 truck also has a class-exclusive Active-LevelTM Four Corner Air Suspension system, which reduces drag and increases efficiency. 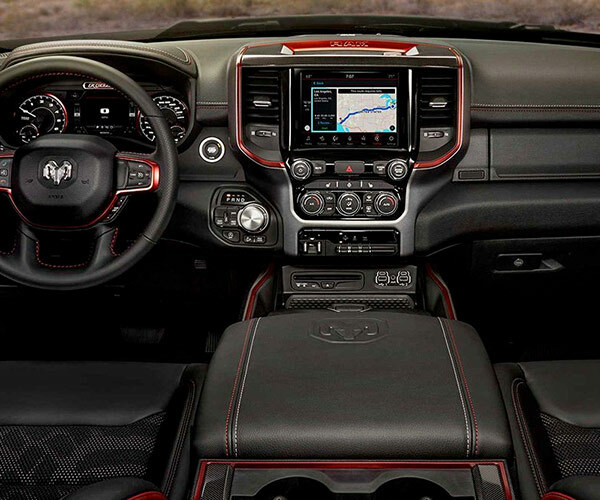 And with technologies like an available Uconnect® 12.0 entertainment system with a 12-inch touchscreen, your Ram 1500 interior will be more luxurious and connected than trucks like the F-150, Silverado and Tundra. How much is a 2019 Ram 1500? 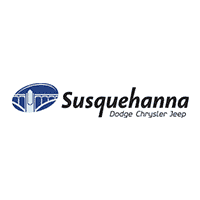 Discuss the 2019 Ram 1500 price and wide variety of trims with the Ram finance experts at Susquehanna Chrysler Dodge Jeep Ram. Come enjoy new 2019 Ram 1500 lease offers designed just for you.